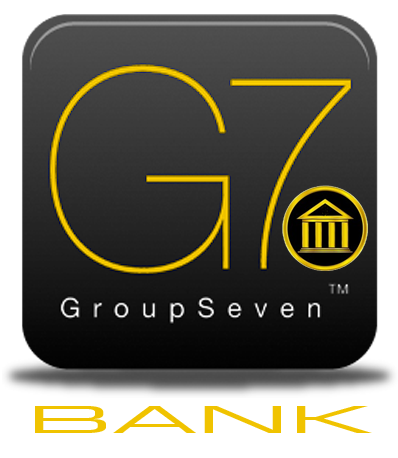 G7 Bank - is establishing The First Sovereign Bank in Tribal Land in U.S. soil. 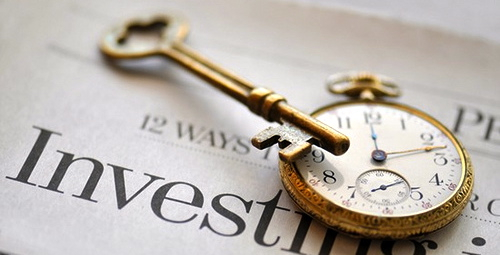 We have a myriad of financial services including a wide range of depository services, commercial and industrial lending, SBA loans, specialized lending for the energy industry, private banking, real estate lending, treasury management, and a number of other services. 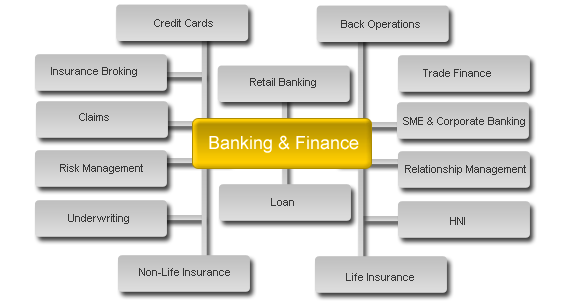 Our primary goal remains to provide the highest level of banking services to our clients. Whether loans or deposit services or treasury management expertise, our team of professional bankers is here to serve you and provide you with a memorable and outstanding banking experience, each and every time you discover a need or have a special request.